It was supposed to be a vacation - and a chance to get to know one another better. 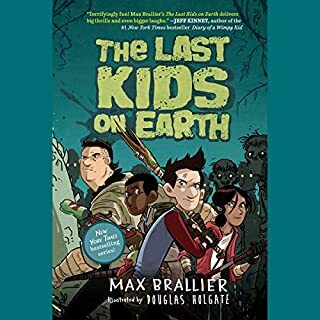 But when a massive storm sets in without warning, four kids are shipwrecked alone on a rocky, jungle island in the middle of the South Pacific. No adults. No instructions. Nobody to rely on but themselves. Can they make it home alive? A week ago, the biggest challenge Vanessa, Buzz, Carter, and Jane had was learning to live as a new, blended family. Now the four siblings must find a way to work together if they're going to make it off the island. But first they've got to learn to survive one another. This is the first of three exciting adventures from multi-Emmy Award winning host of Survivor, Jeff Probst and New York Times best-selling Chris Tebbetts! When I bought this book I wasn't aware it was a " tune in again next time " story. I liked The tension that the story produced. It is believable. What I didn't like was the cliffhanger! I'll have to get the next book I guess. This book was just getting good when it ended. If there isn't a sequel I will return and change my overall rating to one star. The narrator was good but there was nothing special about the narration. Could you see Stranded being made into a movie or a TV series? Who should the stars be? This book would never make a good movie because there is no ending. It just stopped. As far as a TV series I might watch it only if I knew it continued beyond the end of the book. Yes, have it be an actual novel with an ending. No, it has no ending. 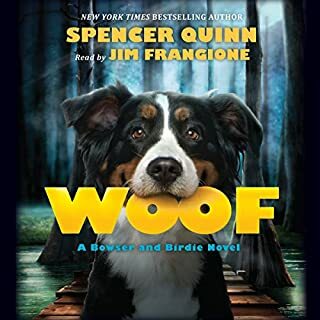 I don't remember why I bought this book for kids in audiobook. Probably it was priced really low, and as a Survivor fan, I thought it would be a fun read. 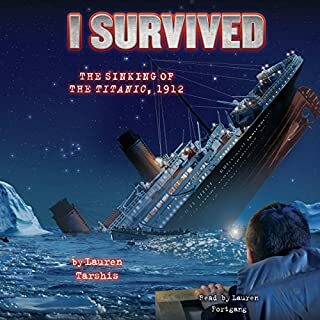 This is the first of three books in a series, and sort of the first in six because the kids get shipwrecked a second time. What I didn't know is that the authors broke up one book into three parts. I HATE being forced to buy more books just to reach a resolution of one story. There are a number of series I have never finished reading because I was so irritated that the author left me hanging. And I've never bought more books by those authors either. This is going to be another one of them. I won't know how the characters survive until they are rescued, but I can live with it. The authors should have been more considerate of their readers. I would recommend it to a friend for a road trip with kids... possibly. 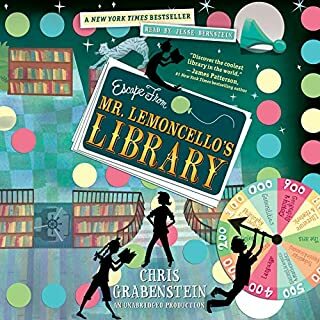 I was not too thrilled with the narrator and I know kids would be so even less. But the story is about siblings coming together after a shipwreck, good story, boring narrator. Kids that like the Boxcar Children series may like this. I listened to this out of curiosity about Jeff Probst's book series. I kept an open mind that I was not exactly the intended audience.. it is written for children around age 7 to 12 I would say. It reminded me of some of my favorite book series when I was that age a big difference though was the lack of, what I will call, an unsolvable solvable mystery. 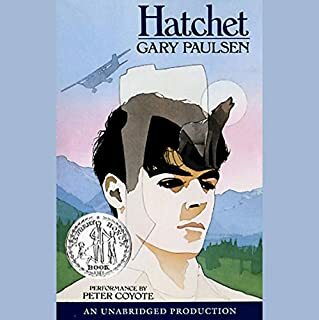 This book was a stage setter and descriptive but lacked a sense of urgency and purpose for the characters (maybe it was just the narrator though..). Would you be willing to try another one of Charles Carroll’s performances? Not enough in this book for a movie, possibly if combined with the series. Robinson Crusoe meets Survivor meets Boxcar Children... potential. I will have to continue reading the series to see how it works out. This shouldn't be a series! 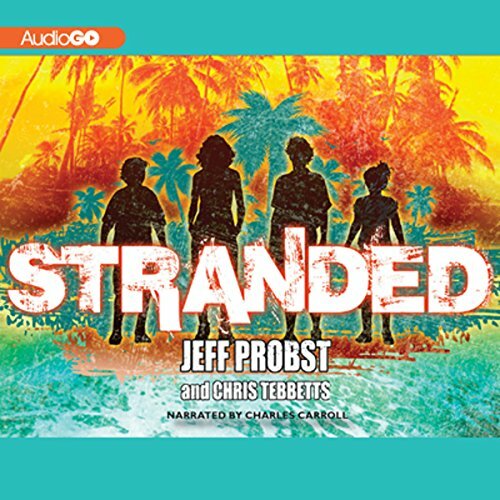 Would you try another book from Jeff Probst and Chris Tebbetts and/or Charles Carroll? Maybe, but only if the price is right. 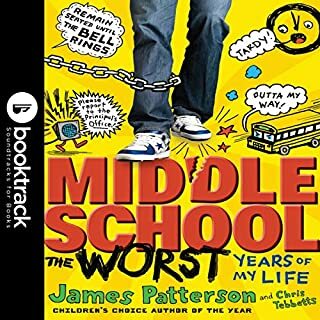 This is the first book in a series of 3, but it's less than 3 hours of listening! The three books should be combined into one, at least for the price. Jane. She has the most sense of any of them. Maybe a movie if it includes all 3 books in the series. There isn't enough material for a TV series. Lower the price of the next two books. They shouldn't cost as much as a book with 8 or more hours of listening! All three books just barely add up to that. only part of the story. Only part of the story. You have to buy 2 more books. Book 1 is not complete like the books of a series. It's just the first third of the story. Other than that, it is ingesting and pretty well done. Great read. C an't wait until the next one.